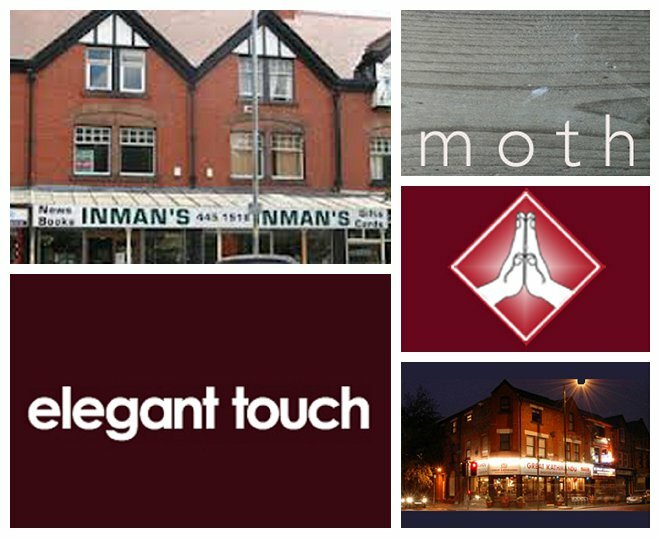 In a climate of doom & gloom on the high street, with constant tales of crippling rents and greedy landlords and exorbitant business rates and small, independents suffering at the hands of big chains and out of town superstores, we think we have a very positive story, right here in West Didsbury. 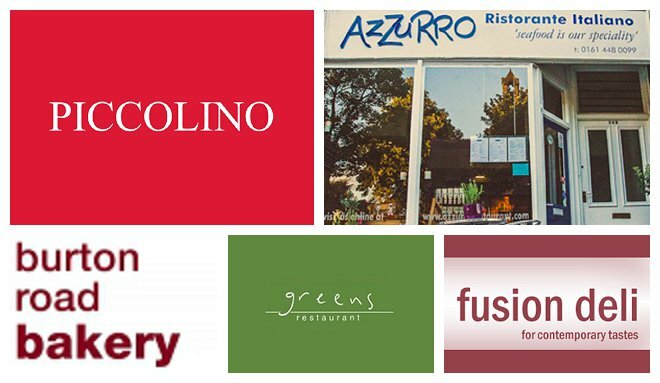 Although there has been some change on our high street – see our previous blog – it seems that our little corner of independents, is bucking the trend. No-one would argue that being a small, independent businesses – particularly, a daytime retailer – isn’t hard. It is. It can be lonely, too – especially when footfall isn’t great. BUT, just looking the businesses who are now about to celebrate the SIXTH WestFest, it just shows that hard work, positive thinking AND a belief in what you do, works wonders. 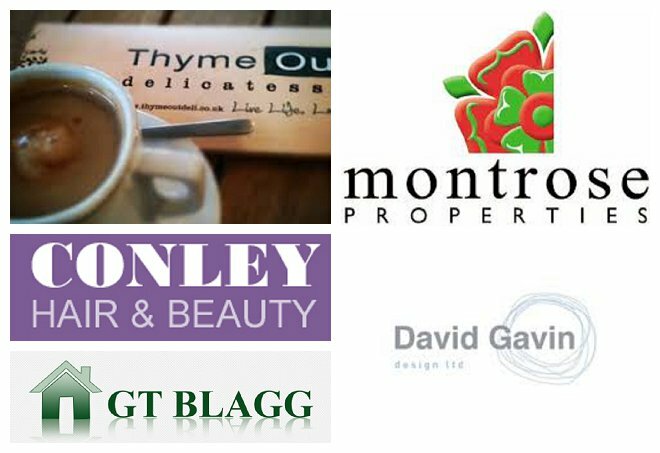 And, not forgetting the loyal customers who help these businesses to thrive. So, in no particular order, hello to our WESTFEST LONG-STANDERS. 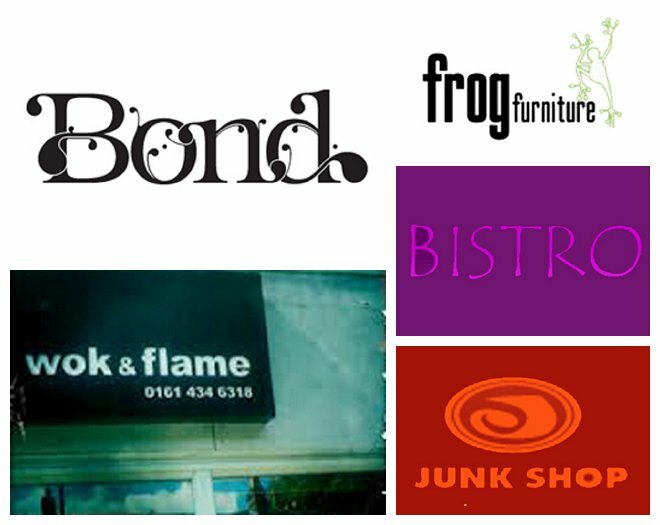 You help t0 make West Didsbury – and WestFest – what it is!